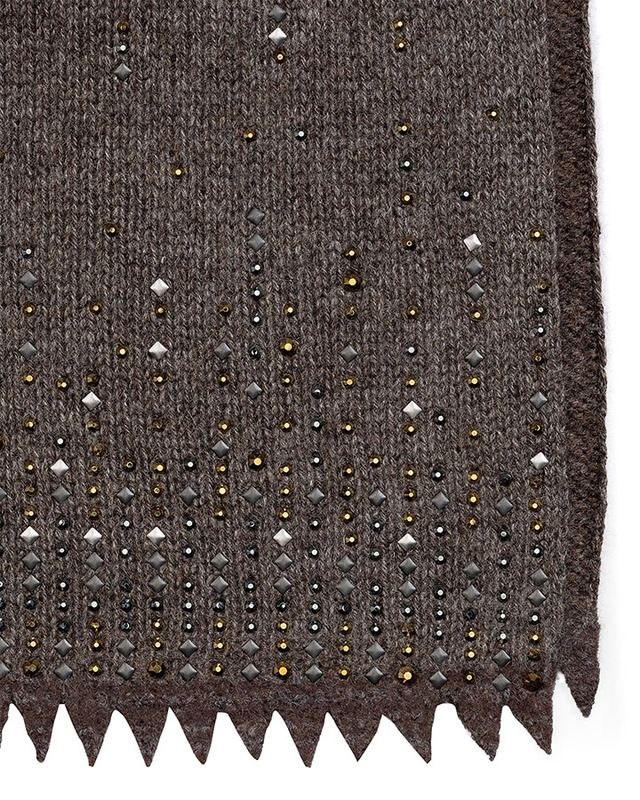 The embellished shawl that you'd been asking for. Luxurious and very wearable with an all over "Lattice" embellishment pattern with Swarovski crystals and square nailheads. Denser, encrusted jewels on the ends and gradual floating sparkles throughout. Beautiful, worldly, well traveled and generous. Now longer!